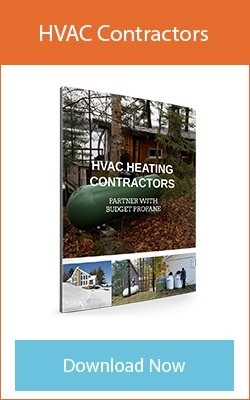 Budget Propane is dedicated to providing first class service and referrals to all Contractors. 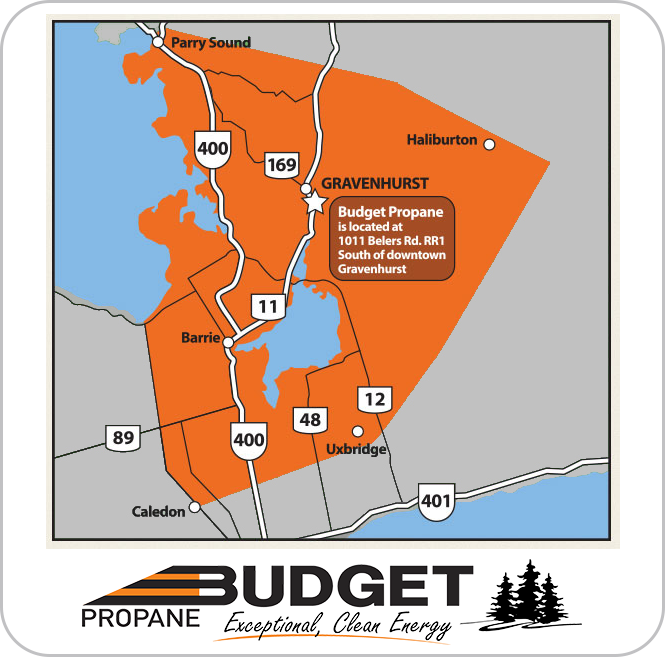 As a propane supplier and retailer, we offer bulk supply of propane at consistently competative rates year after year. Should your client need a water heater, we do offer lease-to-own units. Budget Propane is not in the HVAC business. We are not a competitor to your business, but rather a referral partner to help you service your customers. Our goal is not to be the biggest propane supplier, but we do want to be the best! We can only do that with your partnership. Please let us know what we can do to help your business grow. If you are a company or a Contractor, we understand that your propane needs may be different and we can work with you to determine the best solution for you. When consulting with your new clients, our experts will schedule a free on-site visit to determine the adequate propane storage required, location of tanks, permits needed, and provide other pertinent data. Our professional technicians find solutions for your new construction projects. We offer a full range of professional propane services to meet your needs during new construction projects or switching over existing heating services.